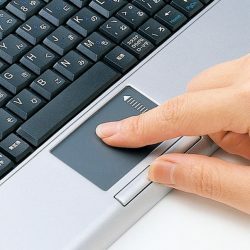 Laptop Touchpad Not Working ? Laptop Touchpad Not Working issue Repair in Hyderabad and Secunderabad. Notebook mouse trackpad repaired. Are you searching for an expert technicians for servicing / repairing your Laptop touchpad or Notebook trackpad problems? We render a best service and solution to your laptop. The service is provided to all brands: Apple, HP, Lenovo, Dell, Acer, Asus, Sony, Toshiba and models of the laptop / macbook. We provide expert service with original spares.